This about sums it up. 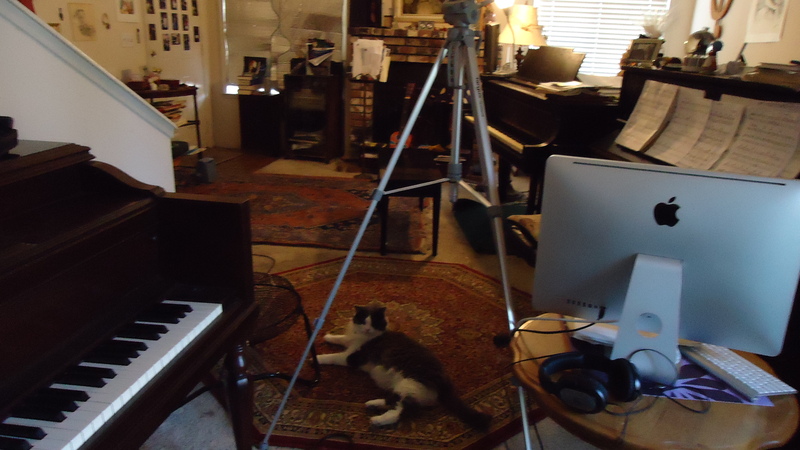 Now that the iMac arrived right after Haddy Haddorff replaced a digital keyboard, Aiden cat found space for himself dwindling, yet he still managed to plop himself right in the middle of the muddle. Previous postShould piano students listen to recorded performances of pieces they are first beginning to learn?